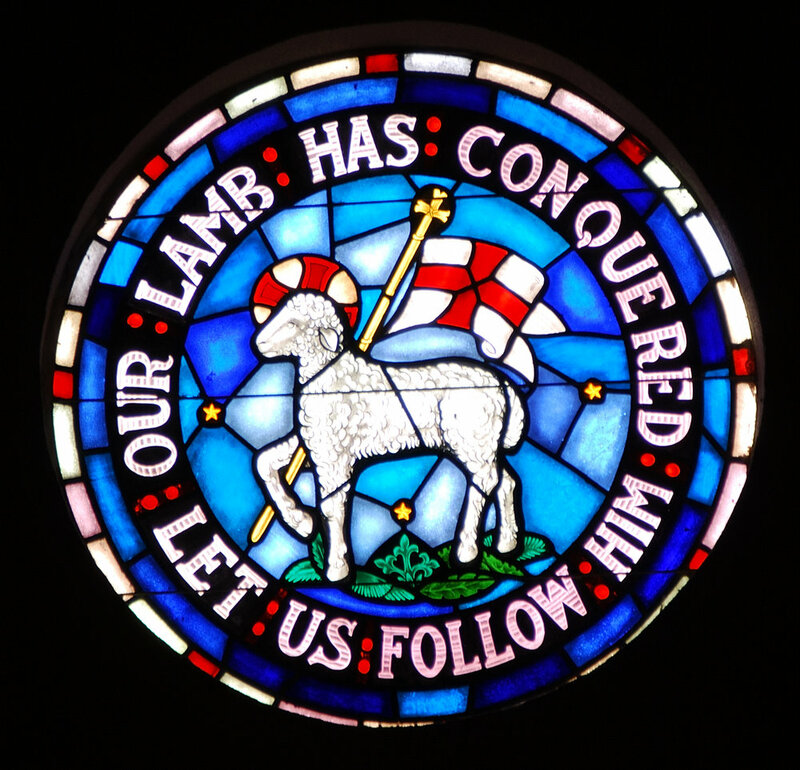 The seal of the Moravian church: a community that prayed non-stop for 100 years and one of the most impacting missional movements of church history. 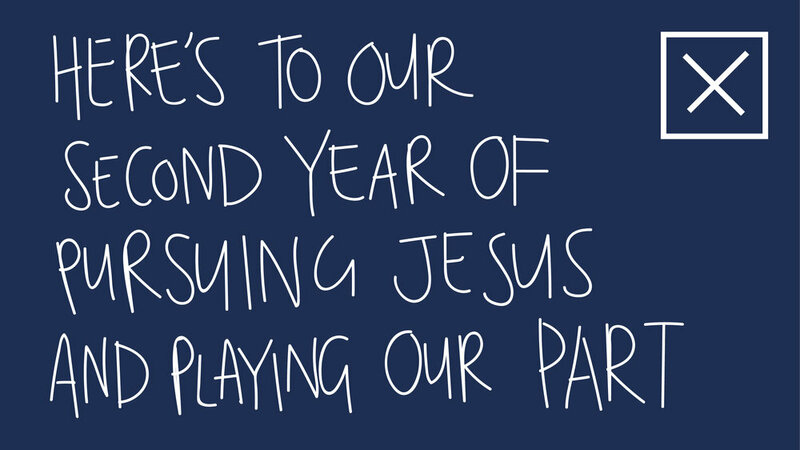 We're praying before our Sunday gathering every week for people to meet God both within our family and outside of it. God is already doing amazing things in our midst but He also asks us to keep knocking on the door, to keep expecting more. So, let's get together to pray for the anxious to be free, the sick to be healed, the lost to be found and for God to keep carrying us forward into the great unknown. God can and will change the world through our prayers. Message series: "Intention (What do you want?)" 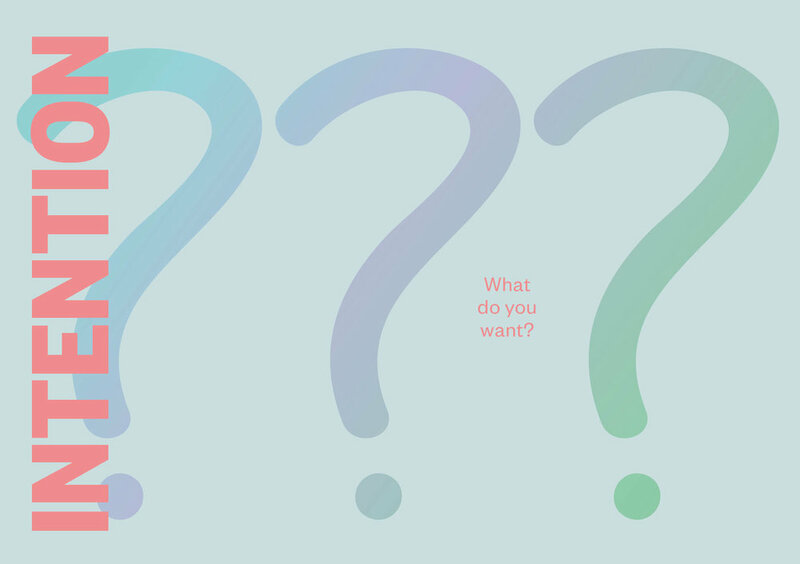 We're kicking off 2017 with a summer series that investigates our intention and looks at an important question we all need to ask: "What do you want?" This confronting question from Jesus reveals the power of our intentions and what they lead us to do. It will be a great journey for both you as an individual, but also for us as a family, as we look at what the intentions are for our year ahead. Message series: "And I will give you rest." You've worked hard this year and to work hard is good. You've created new things and contributed to what is going on in the world and the Kingdom of God. You've poured your time, energy and resource into the things you love most. Now, as we head towards Christmas and a summer break, what does it mean to take a break and rest? Join us in our new series "And I will give you rest" as we explore what the rest God offers looks like, and why it's important. For the next two Sunday gatherings at Central Vineyard we have guests coming to speak and share. Don't miss out on hearing from these two Vineyard NZ leaders and great friends of Central Vineyard. Lloyd Rankin, national director of Vineyard Churches Aotearoa NZ, is coming to speak on Sunday, November 13. Lloyd and his wife Victoria pioneered the Vineyard movement here in NZ and have planted several churches over the last two decades. Jacinda Lilly, who pastors Coast Vineyard with her husband Matt, is coming to speak on Sunday, November 20. The Lilly's were sent from Shore Vineyards (just like us!) and planted Coast Vineyard three years ago, and continue to see it grow and bless the Whangaparaoa Peninsula. A big thanks to all who helped pull this special celebration together and to Cameron Thorp for taking these photos. We've been saying this a fair bit lately, but because we are a church plant we can't say it enough: nearly everything we're doing is being created as we go. It's with a huge sense of pride that I get to write this blog today to fill you all in on some of the latest things we have created together, as a result of our journey through Lights and Lampstands. Local Poverty - this includes the homeless, the hungry, the rough sleepers and the isolated individuals of all ages in our city. Mental Health - the rising health issue in our culture and generation. Political Disengagement - this isn't about supporting a particular party, but the fact that people are apathetic in engaging with their local government, politicians and voting. A collective "pass it on" rhythm - we want to support the various agencies and groups that are already doing a great job working with local poverty in our city, so at Central Vineyard we are going to start a monthly collection where we collect the suitable items for a certain group and then "pass it on" to them. A conversation at ANI - we want to discuss with the school about how they are seeing to the mental wellbeing of the students and ask what we could do to serve them to improve mental health in the school. Begin meeting local government - we want to start to introduce ourselves and meet with the local government around us and ask how we can serve the areas of brokenness they see in the city that they are trying to address. Pray and read through that list again. Ask Jesus to show you which you have compassion towards. Get amongst it as these expressions start to get started. We're so excited to be able to articulate the expressions we are starting to live towards, and we want to express a big "thank you" to those who came to the Light and Lampstands evenings to help us discover all of this – we could't have done it without you! We are starting a new series this month called "Worth-ship", exploring what worship is and how we do it together. There's a lot of excitement amongst our church for this one and we're looking forward to where this journey will take us. So don't miss out on participating in this with us, come along on Sundays to our gathering and come ready! Oh! Also, to help us get more comfortable with the songs we sing together at church we've made a Spotify playlist for you to use during your week to encounter God. If you're part of our family, here's some important family news. Since we began our journey of planting this church we have been looked after with all the big legal things by our movement, the Vineyard Churches of Aotearoa NZ. We were given a bank account to use, people have helped us set up all the administrative things we have needed and we have had support with anything big that came along. At the end of this month we will be transferring from this umbrella support and begin using our own administrative and financial systems that we have now got ready for ourselves. If you don't give financially to Central Vineyard yet and would like to, please head to this page on our website to see the details on giving and if you're curious you could listen to this talk by Dan earlier this year on what we believe about our resources and generosity. Thank you for your support of this church, the money you generously give enables Central Vineyard to thrive and play our part in all that God is doing in our community and the world, today.